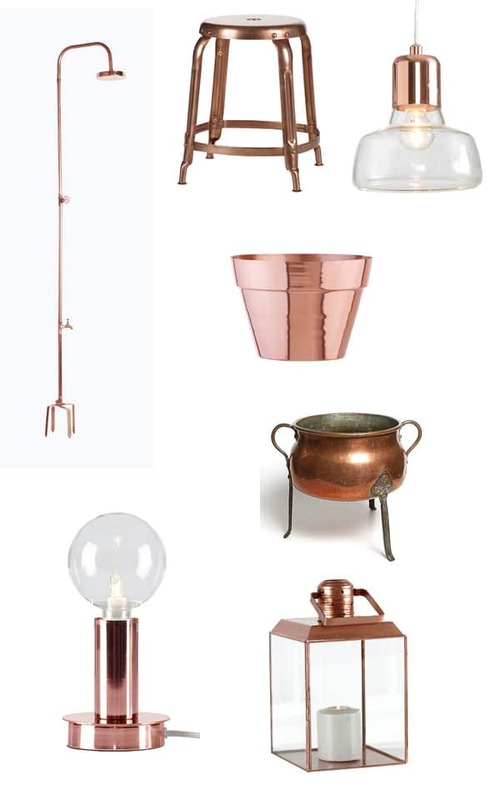 Modern copper decor is hot stuff 2016! But its far from grandmas old copper kettle, no copper material 2016 is hot stuff and there are no limits for what you can do with it. 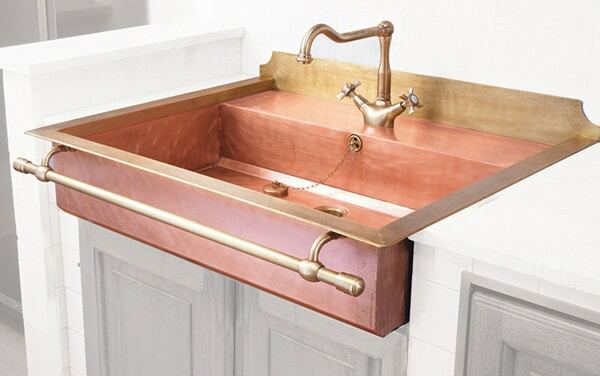 Check out this Swedish bathroom with a modern hand made copper sink to die for! If you have a decor dream make it reality! everything is possible. As you see modern copper is far from grandmas kettle and it fits in fine in every room. The fun thing with decorating is that no dreams are to big for making reality. Whar do you think of copper in the bathroom? ?